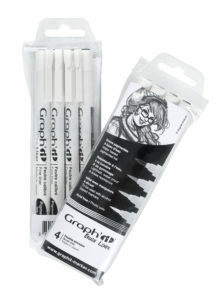 GRAPH’IT Brush Liners have an acid-free, lightfast and eraser resistant ink. Its perfectly balanced ink flow provides a clean and precise line. 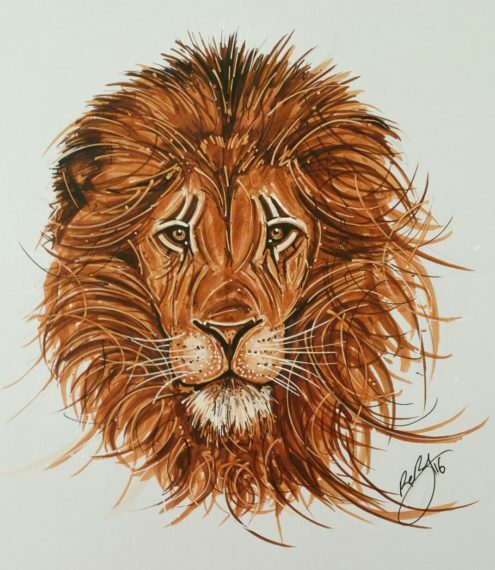 These waterbased, pigmented ink markers are equiped with a brush tip that combines flexibility and responsiveness and are completely suitable with alcohol marker use, since the pigmented ink does not bleed with alcohol. 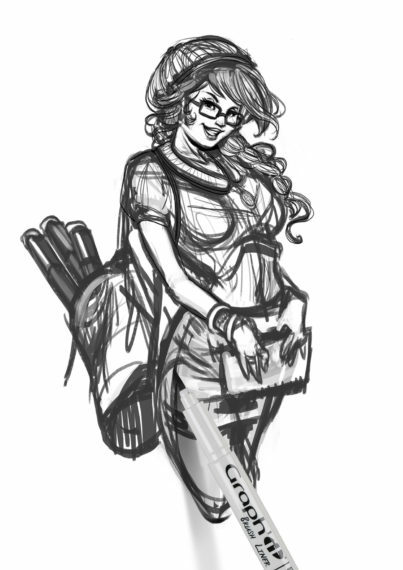 Each artist will be able to translate his intentions thanks to its natural touch that facilitates the drawing from thinest to widest line. These markers are perfectly adapted to sketch and shading for fine art, fashion design, design, architecture, technical drawing, landscape , comics or manga. 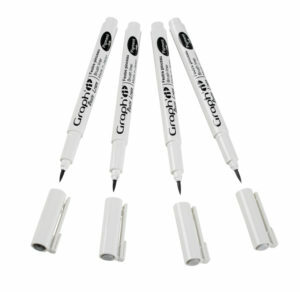 This marker is declined in 4 gray colours : Light Grey, Médium Grey, Dark Grey and Black, available to sell per unit. The different greys are declinedin gradient to allow homogeneous colours shades. The set “browns shades” ! 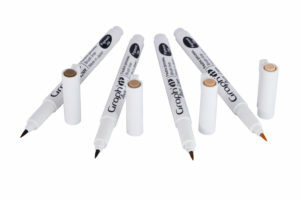 GRAPH’IT also offers a brown assortment for its water-based pigmented ink markers ! Discover the brown markers set that propose a gradient of 4 brown shades : Ochre Light, Ochre Médium, Ochre Dark and Brun. From sepia to sand shades, this pocket will be ideal for the colouring of skins, from the lightest to darkest ! To make a perfect shading, GRAPH’IT propose a set of 4 ideal colours : Light Grey, Médium Grey, Dark Grey and Black.